THIS IS A NEW SIZE!! 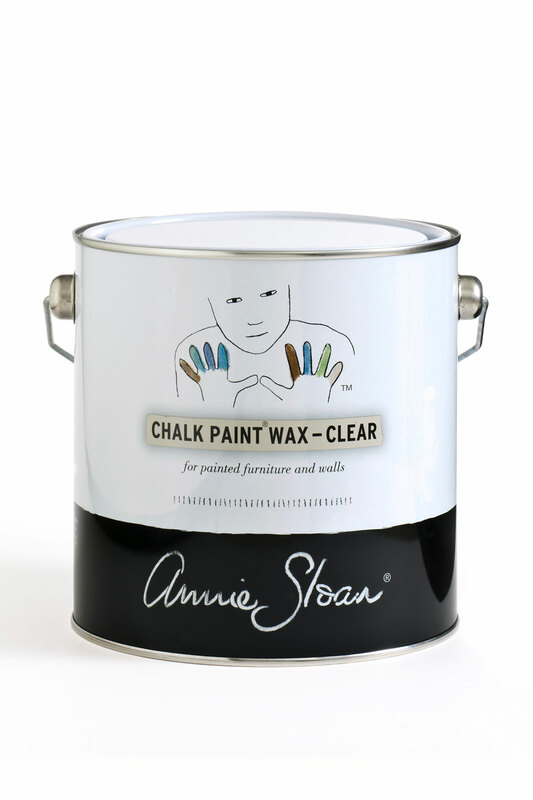 The same Clear Chalk Paint Wax as always, just in a larger container, which means a much better value! Buying this larger size allows you to save $29.80. What a deal!